Hello! We noticed that you're using a legacy browser. For the best user experience with our website, we recommend using the latest versions of Chrome, Firefox or Safari. AURO Cloud is our 100% Canadian Cloud Computing platform. It is an enterprise grade solution that is highly scalable, fully redundant, and built to power the most demanding hosting and application needs. Control small or large amounts of networking, computing, or storage resources through a single dashboard that gives you full control. With rapid provisioning, low latency, and a high level of control and security, you have access to a highly flexible enterprise-grade cloud computing service that supports your unique challenges. Canadian Cloud Computing is available on-demand. 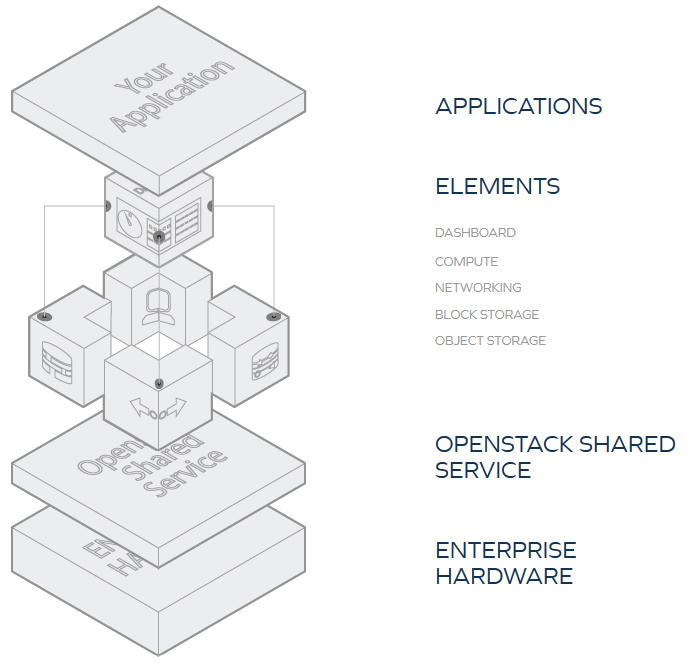 Each OpenStack-powered cloud server is highly available with real-time scalability and on-demand computing resources including cloud storage. You’ll receive open APIs, compatibility with AWS, and an easy-to-use web interface for administration and storage, with high levels of fault tolerance. Best of all, our Cloud Computing platform is 100% Canadian and ensures that all Canadian privacy requirements are met. Interested in trying AURO Cloud Computing for free? Copyright © 2019 Canadian Web Hosting. All Rights Reserved.